Poems about science? That’s right! 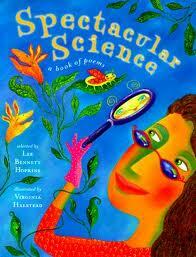 These short poems combine science and wonder to create sensational tales of spectacular science.